Sign up for my free 4-day course to learn how to live a healthier lifestyle and manage your pain. You'll also be subscribed to my monthly newsletter including tips for living a healthier lifestyle, my latest blogs, events, promotional offers and more! 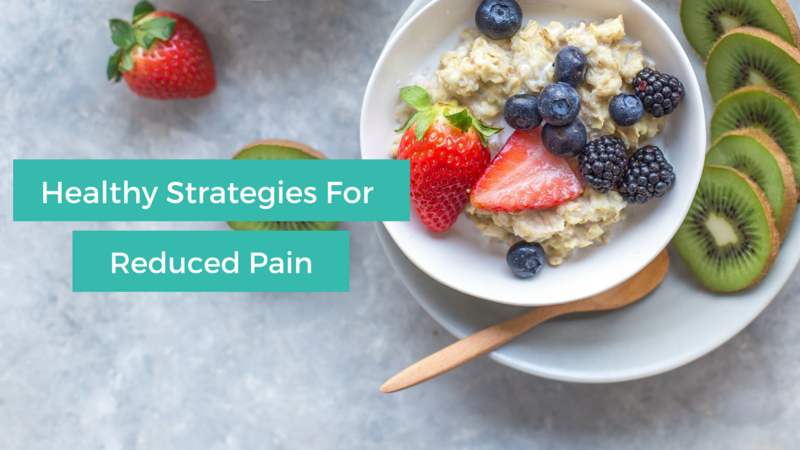 Get access to my free course to learn how to build healthy habits and manage your pain.